Built from the ground up specifically for small and medium-sized businesses, YEASTAR Mypbx OFFICE TELEPHONE SYSTEM delivers the communications capabilities big businesses are used with the elegant simplicity and ease of use small businesses consider a must have. This best-of-both-worlds small BUSINESS PHONE SYSTEM helps growing enterprises differentiate themselves from competitors through enhanced employee productivity, lower costs and improved customer service. 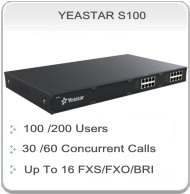 The New Yeastar S Series PBX Consist of different models to full fill all organization telecom requirements. The S Series Models are S20, S50, S100, and S300. 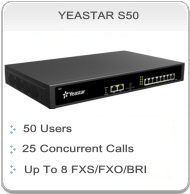 YEASTAR Mypbx IP PBX / PABX small business phone system enables your entire team to connect and collaborate in real-time, without limitations, using available and appropriate devices—including smart phones, laptops, tablets, home phones, and office phones. 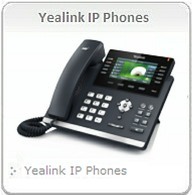 Add video capabilities with the YEALINK VP530 Sip Video Phones and Softphone. Deploy a hybrid solution. 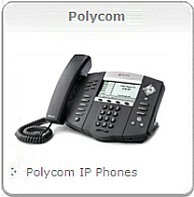 Use IP, analog or SIP technology in any combination. Voicemail provides a telephone answering machine with a personalized greeting on every employee’s desk and allows callers to leave spoken messages when the user cannot answer a telephone call. Voicemail messages are retrieved either locally or remotely via any telephone (users are prompted for a PIN if they are using any telephone other than their allocated extension or a trusted location e.g. mobile telephone). For users who prefer to have email as their main message store, they can forward their voice messages to their email and collect them via their email account. 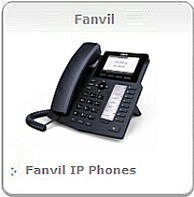 Multi-Site Option provides the ability to link multiple IP PBX systems via a standard data network, providing feature transparency and advanced applications such as voice messaging. Benefits: Businesses can extend communications capabilities like messaging to remote locations, unify voice communications across multiple sites, or connect branch sites. Networking can cost-effectively enhance the value of an existing data network by improving operations, inter-company communications, and processes—all while controlling communications and system management costs. 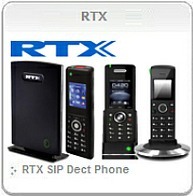 CTI allows users to access information in company databases during phone calls. A services representative can automatically receive detailed customer information in a screen-pop on their PC when a customer calls. Employees can also control their phone via a familiar GUI. CTI is based on the Telephone Applications Programming Interface standard, which supports Microsoft Windows applications such as Microsoft Outlook. 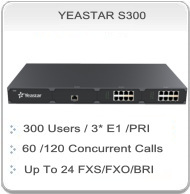 YEASTAR Mypbx enables remote management and administration from a central location. No need to have an administrator at every site. 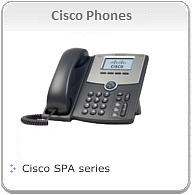 Benefits: Through CTI, YEASTAR MYPBX VOIP PBX can improve employee efficiency and productivity by combining telephone and PC capabilities behind one easy-to-use GUI. It can enhance customer contacts by providing employees with access to important information. 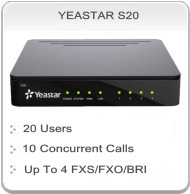 Yeastar IP PBX / PABX IP phone system that enables high quality VoIP and Unified Communications services in a office telephony solution. VDS Supply and install Telephone System all over UAE,That included DUBAI , Sharjah, Ajman , Abudhabi , Ras Al Kaimah , Alain , & Fujairah.. We Serve & Supply clients from Nigeria, Kenya, Uganda,Sudan, Bahrain, Oman , Ethiopia,Saudi Arabia , Bahrain and Egypt.